About a month ago, I began looking for a different foundation. I felt that liquid and cream foundations were either too cakey on me or left my skin feeling greasy. I have oily to combination skin and am prone to breakouts so I'm always looking for something that will eliminate shine on my face, without looking too dull. When I was visiting my bestie, Emma in Dublin she introduced me to Bare Minerals. She had recently converted to the make-up brand and couldn't recommend it enough. Apparently it's the only make-up that dermatologists have actually approved of 100% as it's made up of all natural pure minerals. A lot of people's skin has actually cleared up completely as a result of using Bare Minerals and it's the only make-up that you can sleep in which won't break you out or clog your pores. (Although I don't recommend you sleep in your make-up either way!) 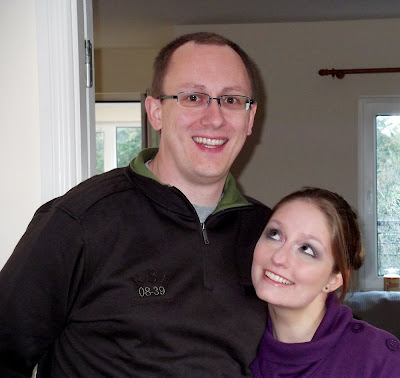 For that reason, Jonathan and I came up with the name "pyjama make-up"! LOL! 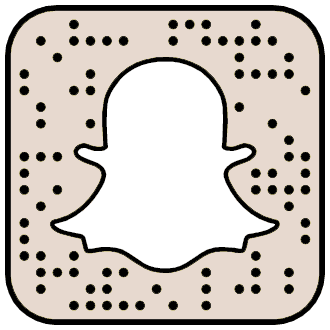 So I was lucky enough to be contacted by Glam R, a great website based in the UK that sells a whole range of different make-up to choose some products to review. I was so happy to find that they sell Bare Minerals (as well as Sleek, which you can't get in Ireland!) so I jumped at the chance to try the Get Started Kit. Another upside to this, was that it actually works out cheaper when bought from Glam R, as the kit was only £44. Here in Ireland I would have bought the kit for €60 in Brown Thomas, so you actually save about €10. Inside the kit, you get three brushes. These were much softer than I imagined. 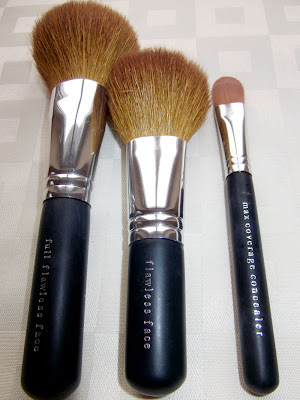 You get a Full Flawless Face Brush, a Flawless Face Brush and a Max Coverage Concealer Brush. I ended up using all three for different purposes. You also get two foundation shades. Being that I got the medium kit, the two foundations I got were Medium and Medium Beige. Medium has a cooler/ashy tone and Medium Beige is quite yellow toned. 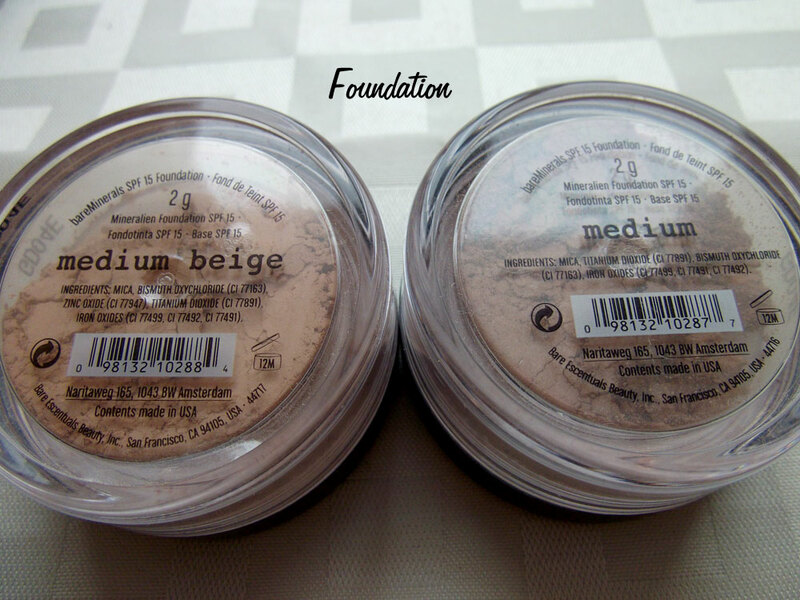 The shade I use is Medium Beige as I have a golden undertone to my skin. I found Medium left my skin looking grey and washed out. However I used it on my friend Annika, who has a cooler undertone and it looked perfect on her! I apply the foundation using the Full Flawless Face brush. You then get a concealer in the shade Summer Bisque, which covers up dark circles and blemishes very well. 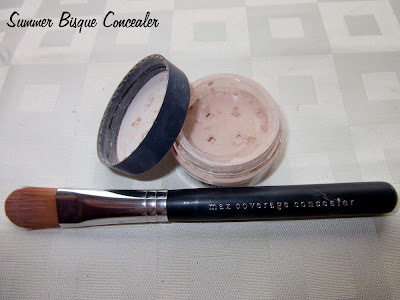 At first I didn't think this would be enough coverage, especially for under my eyes but used with the brush, you can really pack on the product and it leaves your skin looking even and flawless. After I apply my foundation and concealer, I generally set it with Mineral Veil. This is a translucent powder, which is great for oily skin as it prevents shine and helps the make-up stay on all day. 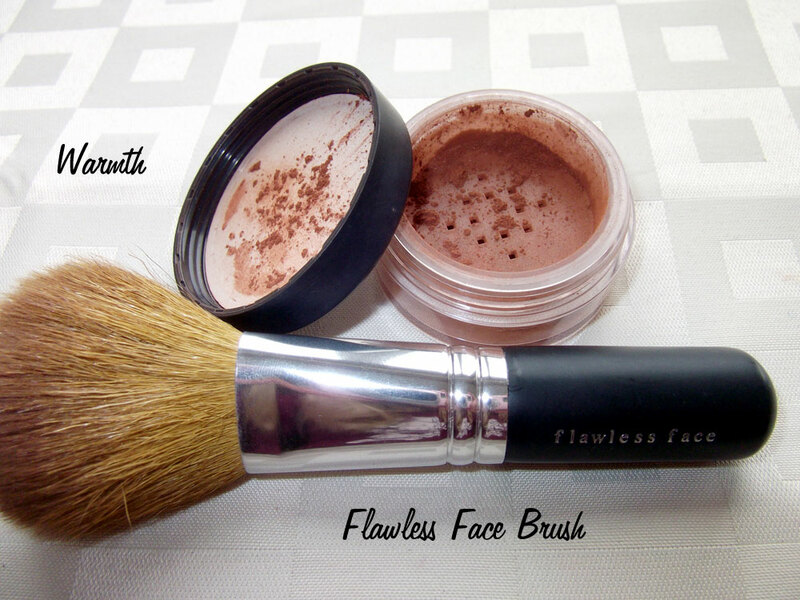 I apply this using the Full Flawless Face brush. You also get Warmth, which is a great all-over bronzer and gives a very natural glow. I absolutely love this but it is very pigmented so I recommend using a very light hand. I apply this to the areas where the sun naturally hits my face, using the Flawless Face brush. And here's a picture of what it all looks like on! I'm wearing Kiko blush in Soft Sand and Rimmel Summer Angel on my lips. This was actually taken last week just before my last day of make-up school! So let me know what you think of Bare Minerals...have you used it before? If so what are your thoughts? Do you like it? I have to say I love the way it looks on my skin and think it's much better for my skin-type as it doesn't feel like I have any make-up on and I don't get a lot of shine on my face anymore. Disclaimer: These products were sent to me for consideration to review. I was not paid for my review, nor am I affiliated in anyway with the company. This is my honest opinion, as always! You look gorgeous! There's something in bare minerals that I'm allergic to but I do really love mineral make up. I used to use it a year ago and it really helped to clear my skin which I loved! 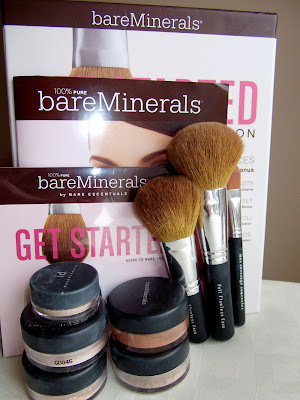 I started using bare minerals a few months ago and I love it! It's great for oily skin and it looks so natural. 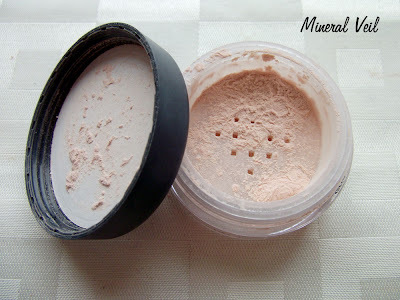 I'm very happy about your post on mineral make-up, because I always wanted to try it on my face, but I did not until now. And when you recommend it, I think it's worth to try it out. 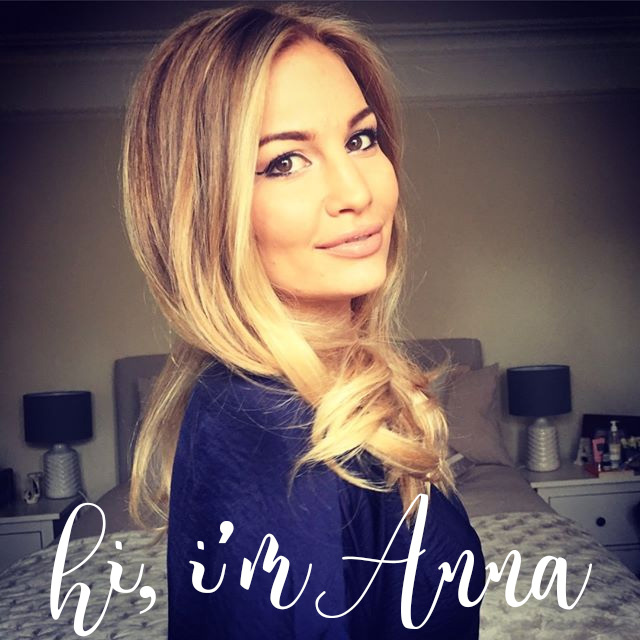 You look amazing as always wearing that make-up and you did a great job on Annika, too!!! I've stopped wearing makeup other than concealer and mascara, but I was always curious about Bare Minerals. This post was fantastic! It looks so good on you!I am tempted to try i just dont know if it would work for me since my skin is very dry. @jennie Aww :( Sorry to hear that! Yes, I love the natural coverage it gives! @Yasmine That's what I thought too at first, but it actually gives you a nice glow without being too shiny. I think the matte version is a bit powdery though! 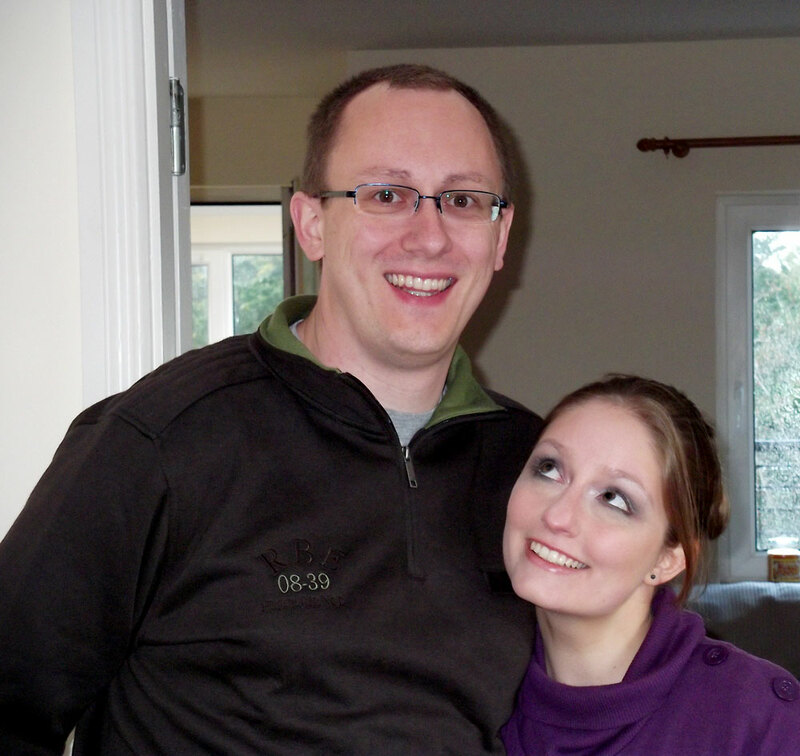 @Michelle Thank you, I'm glad you enjoyed it :) Wow, I wish I could wear that little make-up! @Mimi My best friend Emma, who introduced me to BM actually has dry skin, which surprised me too...but it looks beautiful on her! That amkeup looks great on both of you, girls! Do you experience much shedding with the brushes, Anna? 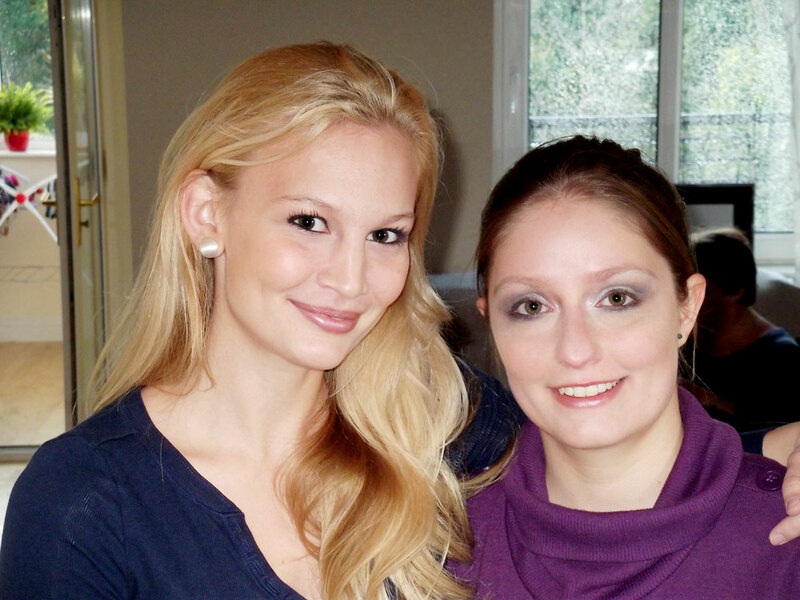 I use bare minerals make up everyday and it works great! It looks super natural and lasts all day. Also my skin really cleared up after using it for a while. I really recommend it! If you don't feel like spending €60 for this kit, you can try the introductory 'TRY.BELIEVE.LOVE' kit first. It's a 6-piece 30-day try me kit and costs €19. The kit includes: original SPF 15 foundation, matte SPF 15 foundation, original mineral veil or tinted mineral veil, multi-tasking SPF 20 concealer, mini full flawless face brush and mini concealer brush. P.S. Complimenti per il blog e il canale! Ti ammiro tantissimo!